February 27, 2015 by Brian Landis 0 comments on "Rest In Peace, Leonard Nimoy (1931-2015)"
Leonard Nimoy died today after a long and fruitful life. I didn’t know him. I knew his work and the characters he so richly brought to life. He helped shaped my world view through his portrayal of Spock, and I’m a better person for it. “Popularity is the very crumbs of greatness,” he quoted in a commencement address he delivered in 2012. He was a great actor and a fine human being, and I feel small today from the knowledge that he is gone. The world is a bit darker today. 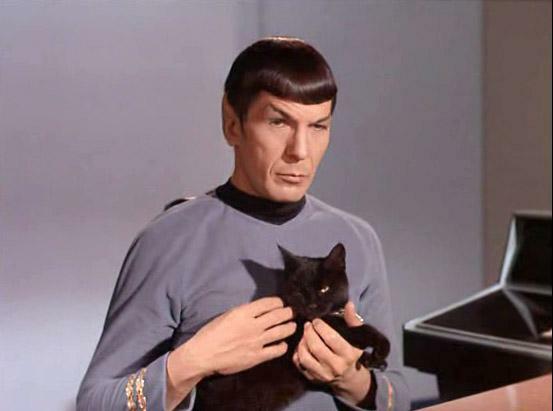 LLAP, Mr. Nimoy. Thank you.